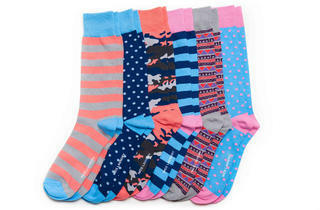 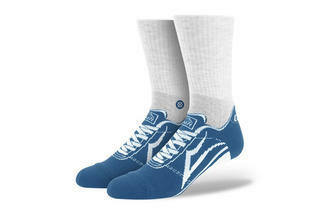 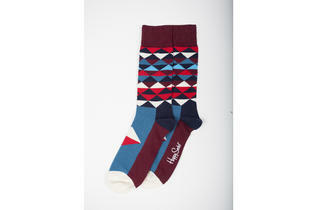 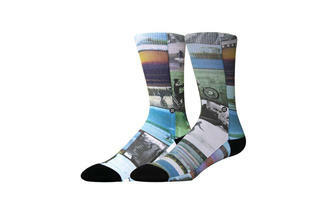 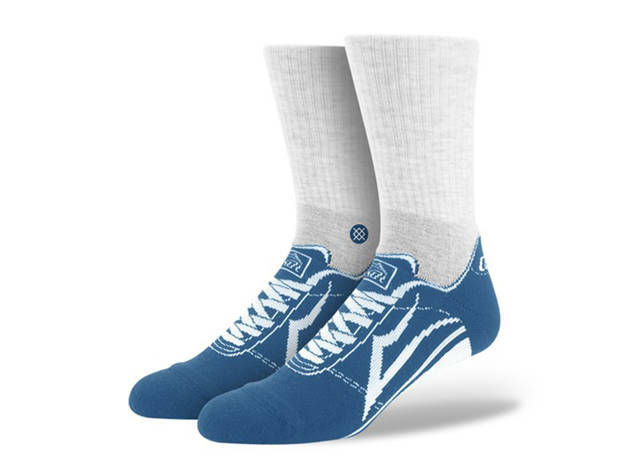 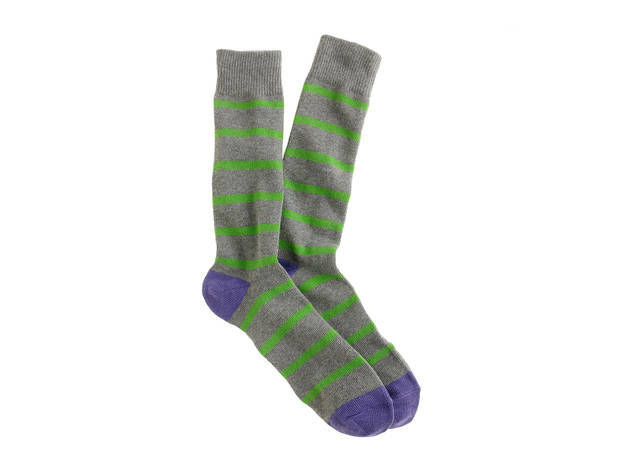 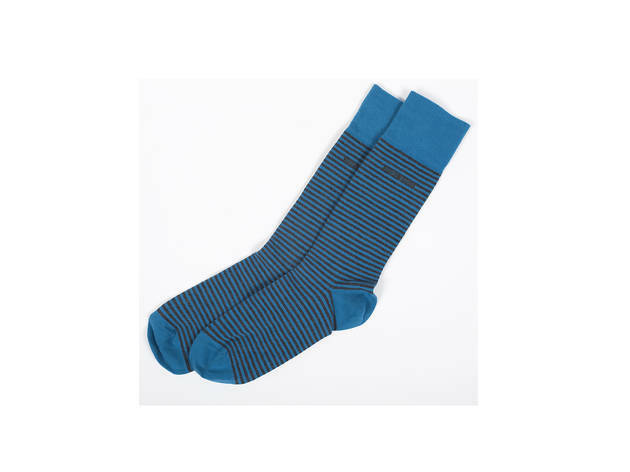 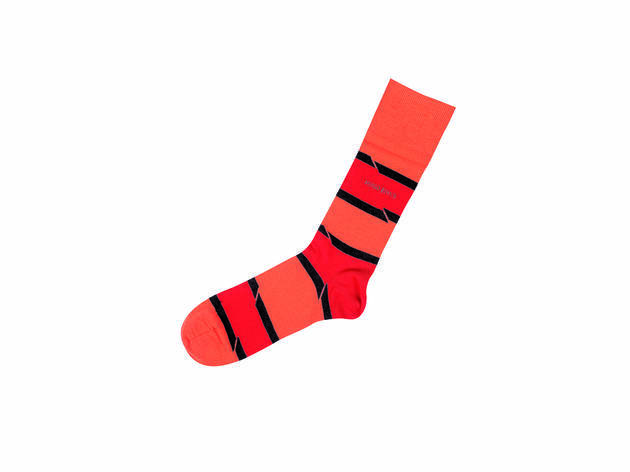 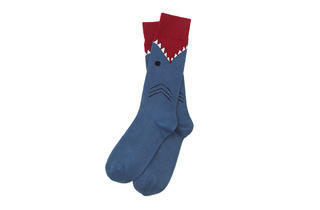 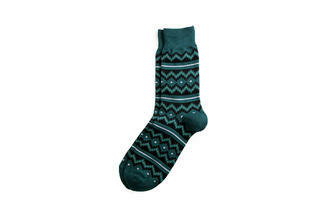 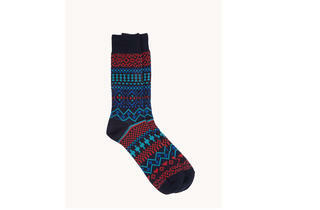 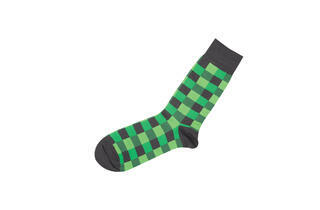 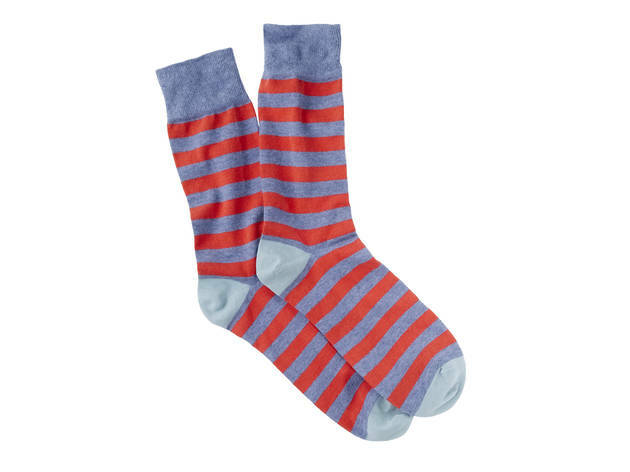 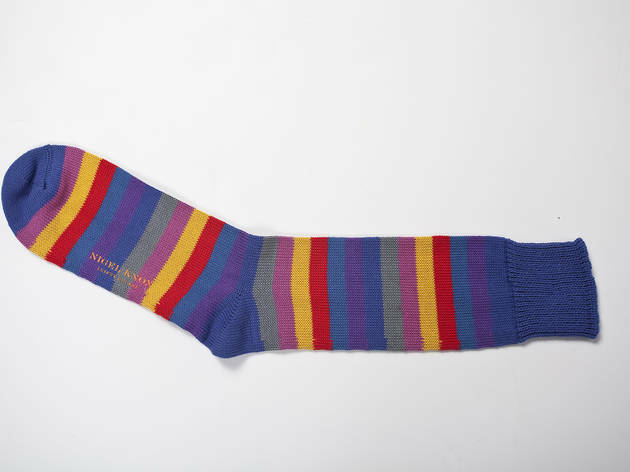 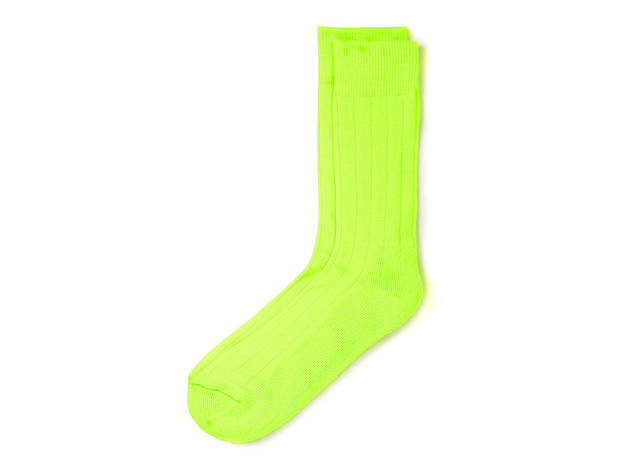 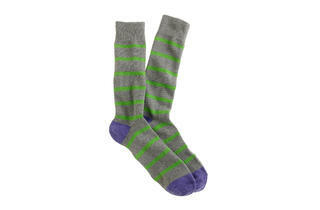 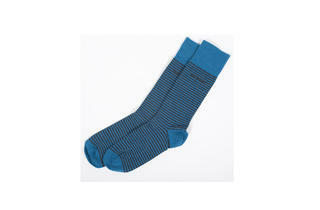 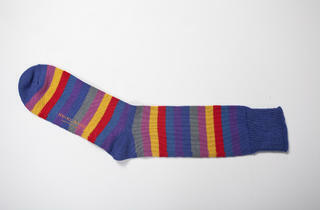 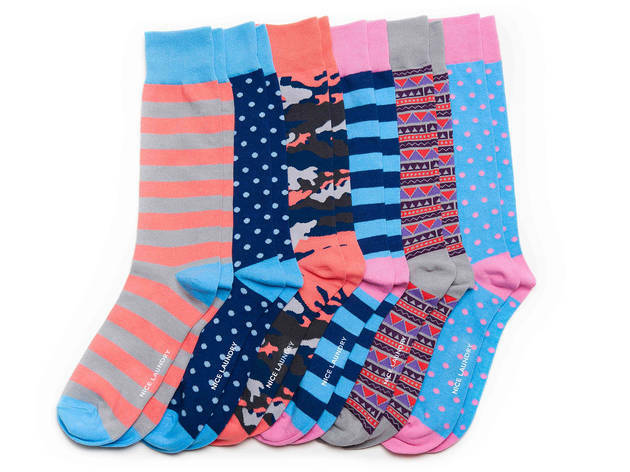 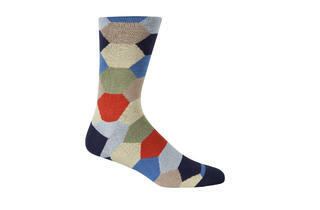 Colorful socks are an easy and affordable way for guys to add personality to fall fashion ensembles. 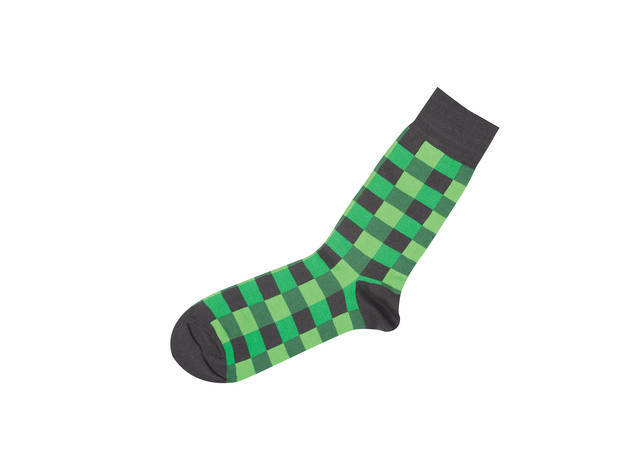 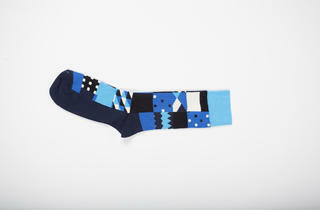 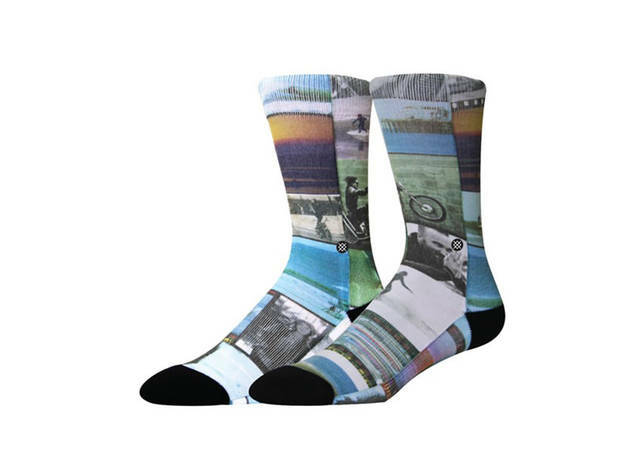 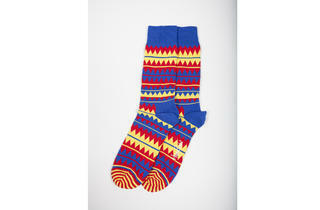 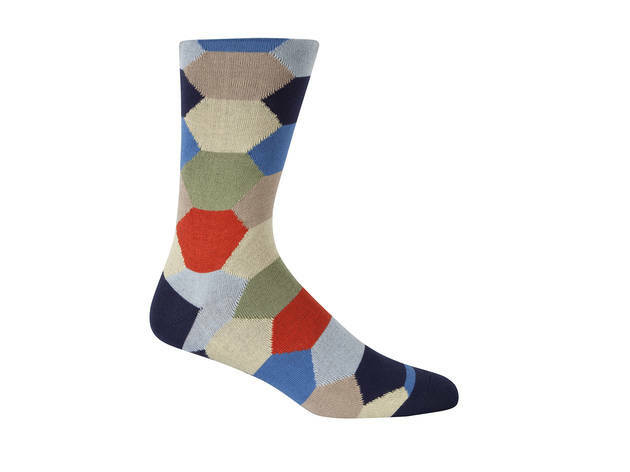 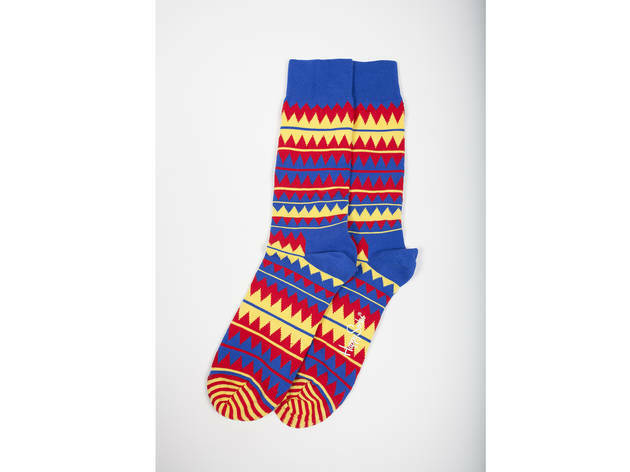 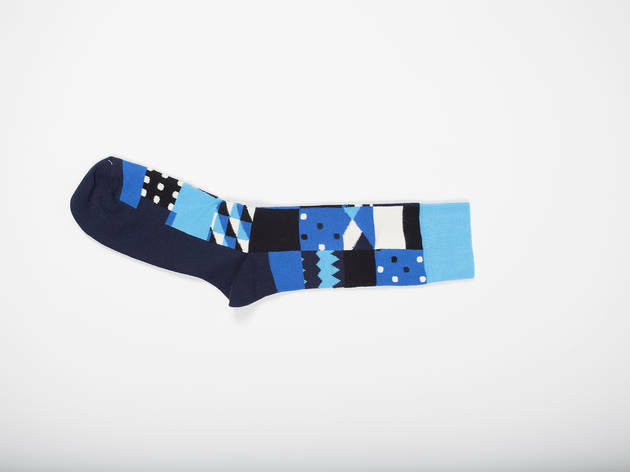 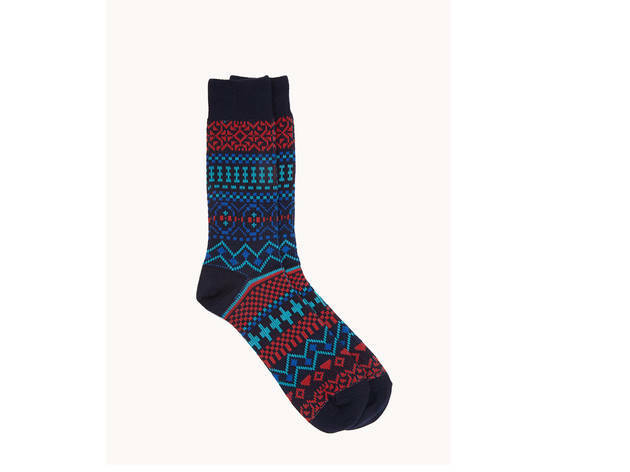 Brighten up basic outfits with fun socks in bold patterns and vibrant solids. 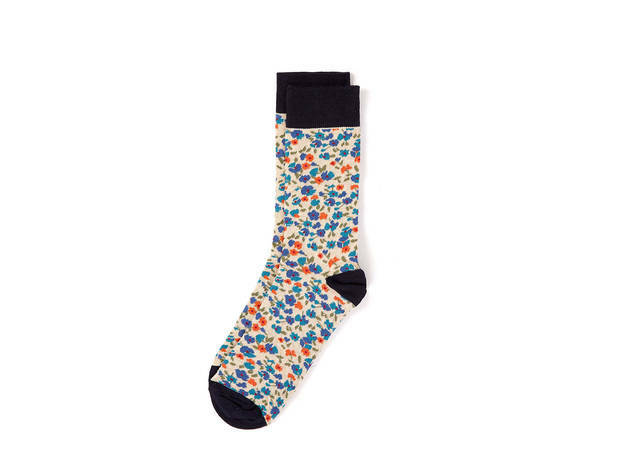 Shop for the accessory at stores like Happy Socks, J.Crew and the Topman.